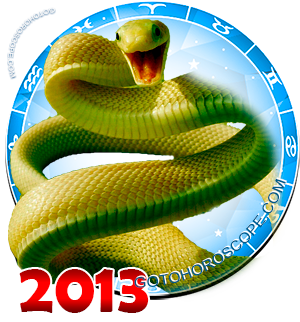 May 2013 Horoscope Capricorn, free Monthly Horoscope for May 2013 and Capricorn Astrology Forecast for the month ahead. 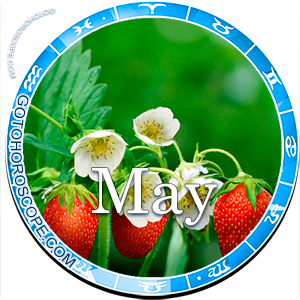 In May 2013, Capricorns will not only find themselves facing some significant challenges, but they will also get to experience some agreeable situations which with the appropriate approach can grow to a larger scale. That is why the ones born under the Capricorn sign will see the appearance of the incredibly powerful couple, Mars and Saturn. 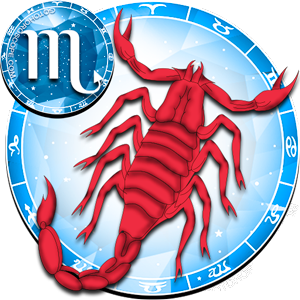 The red planet, which will be exalted in Capricorn, will be responsible for the blossoming of the life force of this sign, and will focus all of its positive energy on the professional life of this sign. 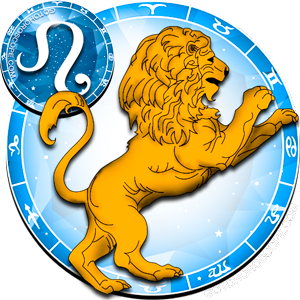 While Saturn will help Capricorns in their personal life with double the zeal: from one side as the "celestial ruler" of this sing, and from the other side as the "celestial leader" of the Earth trine. This arrangement can bestow Capricorns with many favorable moments at their workplace, as well as home, however he may get to experience a smaller amount of negative energy from another celestial couple, the Moon and Jupiter. Consequently, the negative influence of this couple will also get divided. 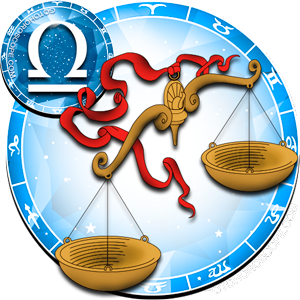 The Moon will focus her evil eye on the personal relationships of the Capricorn, while Jupiter who is responsible for the "fall" of this sign will add on the role of the direct enemy of Saturn, and with double force will hit on the professional life of this sign. 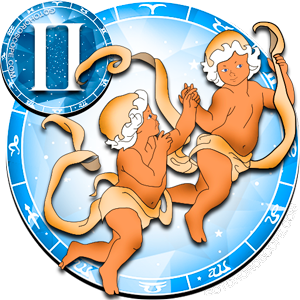 As entrepreneurs, Capricorns will feel on themselves in a higher degree the negative impact of these celestial bodies, since the twice stronger influence that Jupiter will emanate, will be much stronger than the influence emanated by Mars. 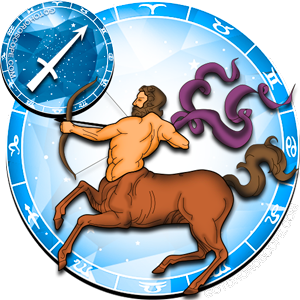 Jupiter can totally ruin the plans of the Capricorns which are related to closing some trade deals. 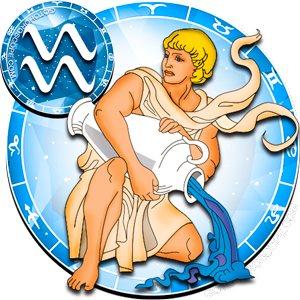 Along with this, Mars will try to help this zodiac sign in some way, and will try to at least neutralize some of the strong competition. 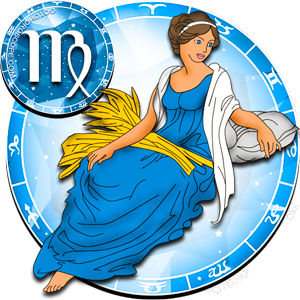 This is why; Capricorns should wait a little bit during May 2013, before they decide to make some significant changes in their professional lives. 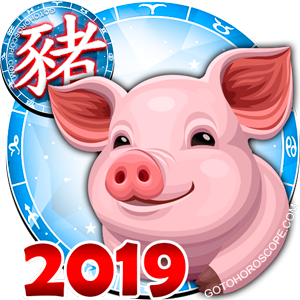 If you were planning on closing some kind of a deal during this period, it is better to postpone it to the next month, or at least wait until the end of the month when the influence of Jupiter will start fading away. In this way you will be able to minimize this negative that will be coming from this planet. If not, you will be taking the risk of finding yourself in some very complicated situation. 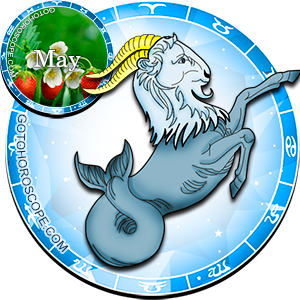 When it comes to their personal life, Capricorns can relax a little bit during May 2013. The current love life of the Capricorns can be nicely described by the saying: "there's a time for all things". 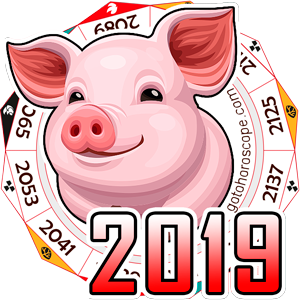 Many of the things that Capricorns did or didn't do in the past, will finally bring its first fruits during this month, and they would be so extensive, that the ones born in the Capricorn sign would have never imagined such a great outcome. 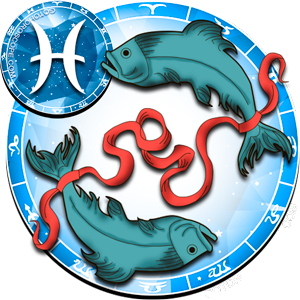 Along with this, all of the negativity that the Moon will try to bring to this sign will be neutralized by the powerful Saturn; however there is a big possibility of getting into arguments with some of your family members. 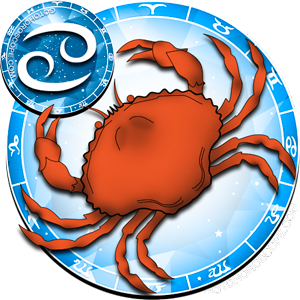 In any case, the Capricorns themselves will have enough strength to neutralize any argument, even more so, since many life circumstances will turn their "head" towards the representatives of this sign. 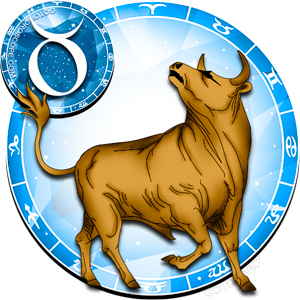 As a result, Capricorns being completely consumed by all kinds of affairs in their home, in one wonderful moment they will lift their head and will be incredibly surprised. 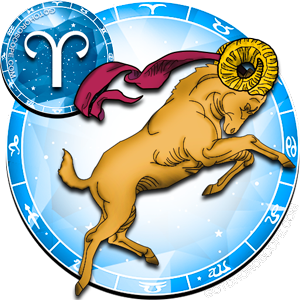 It may be that Capricorns will unexpectedly meet their "soul mate", or it may be that they will finale be able to manage to escape the negative influence of some not very nice person. 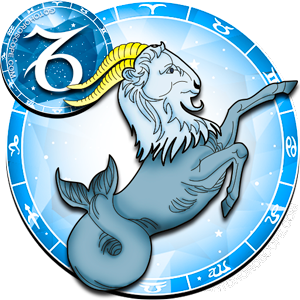 In conclusion, during this month Capricorn has a whole series of some very serious problems to overcome, but towards the end of the month, the ones born in the sign of Capricorn can expect some truly royal rewards, but the most important thing is to use them correctly.